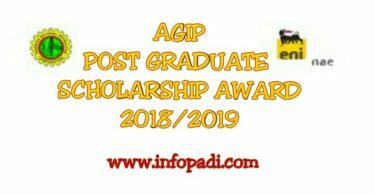 Shell SPDC JV Scholarship 2018- We all know that education, as all parents and guardians always say, is a long-term investment with an equally long gestation period, but it is one of the best legacies to given to individuals, groups and society. Fulfilling this can be quite difficult; this is where Shell Nigeria comes in. They have been giving out scholarships for years now and this year wouldn’t be any different. Shell JV Scholarship 2018 has commenced and you can apply here. Read full details on how to successfully apply. Every year, more than 4,000 Nigerian undergraduates write aptitude tests to join the ever-growing list of students which Shell Nigeria supports in Nigerian Universities. The applicants are shortlisted on the basis of the national SSCE and JAMB examination results. This is followed by an aptitude test at the PortHarcourt, Warri, Enugu, Lagos and Abuja centres. There are two categories of the Scholarship Scheme, the National Merit Award (NM), open to Nigerian undergraduates and Areas of Operation Merit Award (AOM), for students from communities in which Shell Nigeria operates. National Merit Award (NM) Open to EVERY Nigerians. 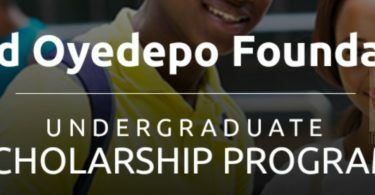 If you meet the above conditions and you have the required documents, proceed to click on this link https://www.spdc-jv-scholarship.shell.com/ to begin your application. Using a 4G network is quite helpful. We promise to keep you updated as soon as more openings are announced. In order for us be able to inform you immediately, we advise that you subscribe to this site using your email. The subscription is totally free. you guys sent it very late.